MILITARY SERVICE RECORDS, 1961-1981, U.S. Your Genealogy Search is made on April 19, 2019 @ 18:57:15 UTC. 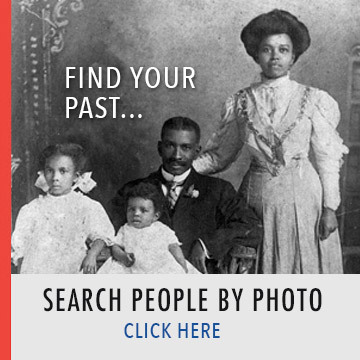 Searchmypast is private and secure.